Find courses that meet the requirements of more than one profession. 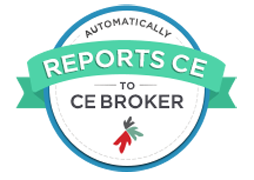 to CE BROKER for you! When you purchase 10 hours or more, get 15% off your total order! 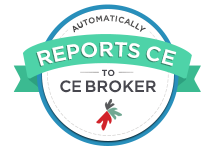 This will make your course only $5.10 per contact hour. Enter this coupon code at checkout to get 15% off your total order.